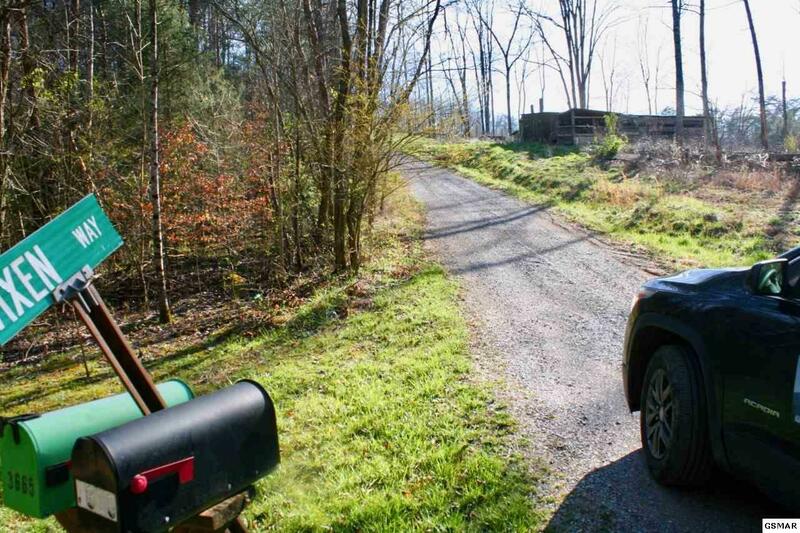 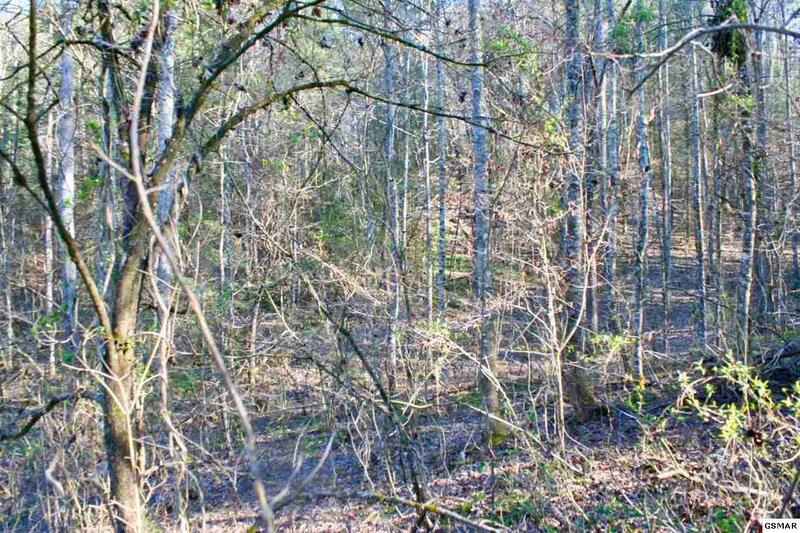 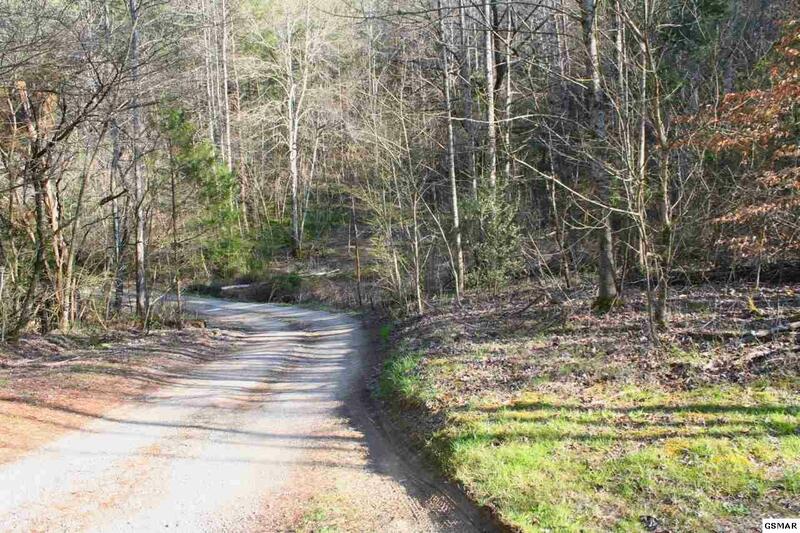 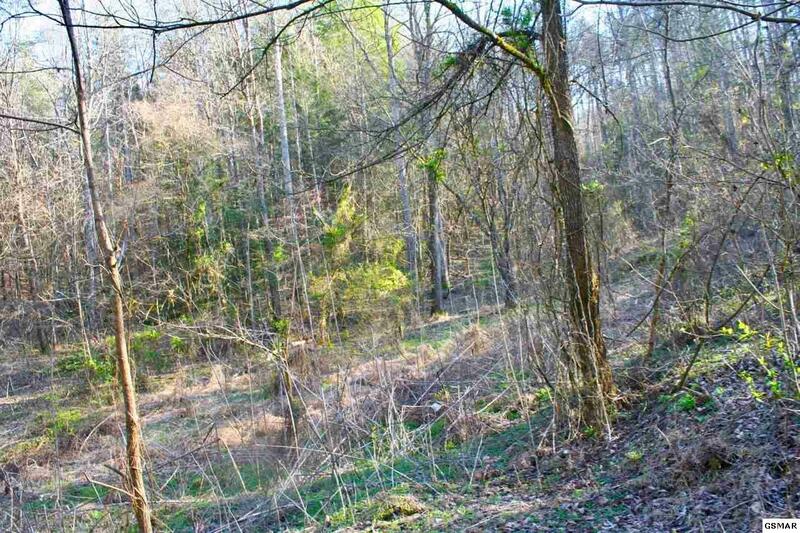 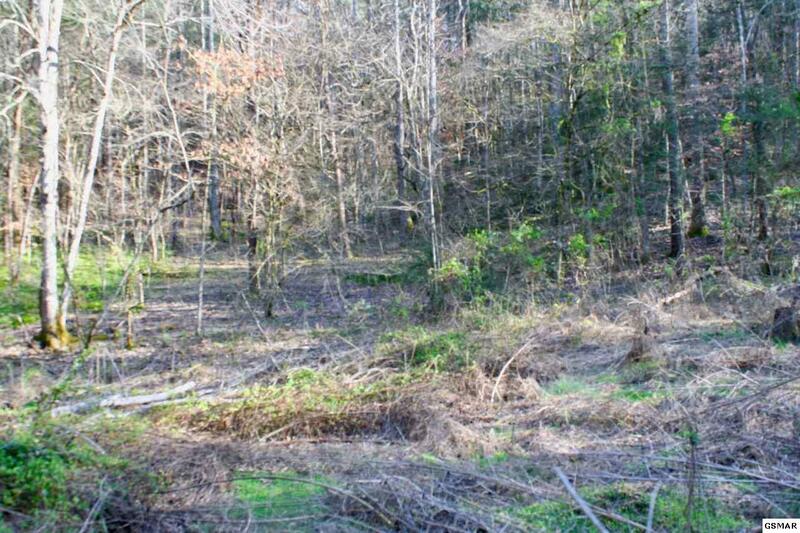 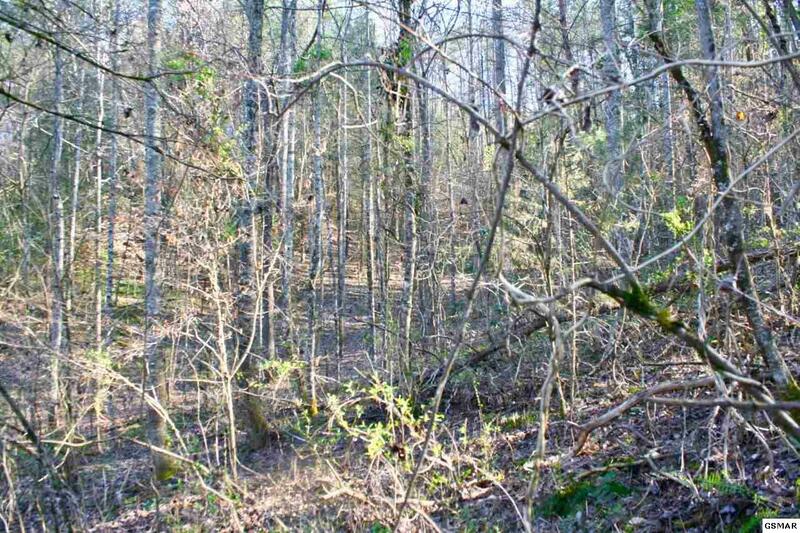 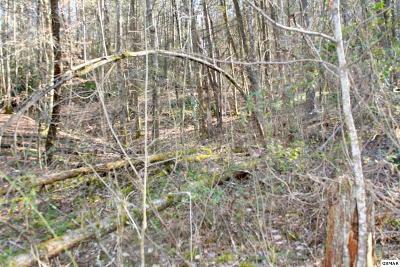 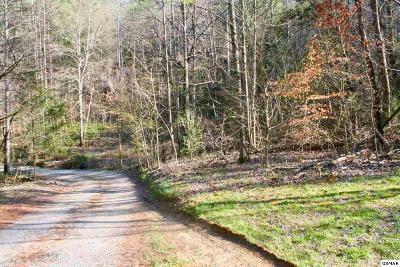 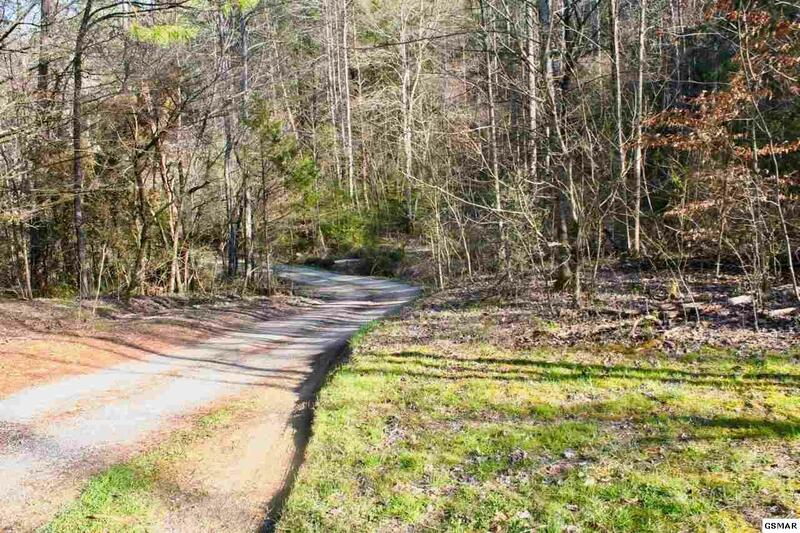 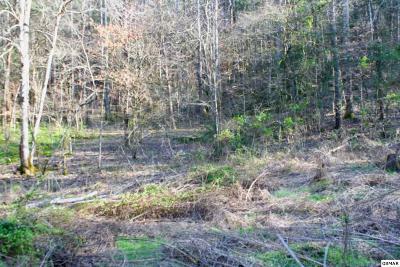 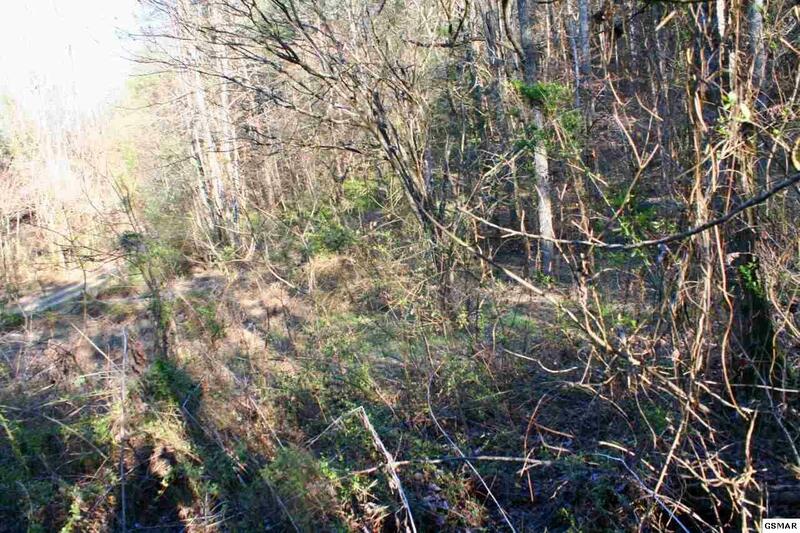 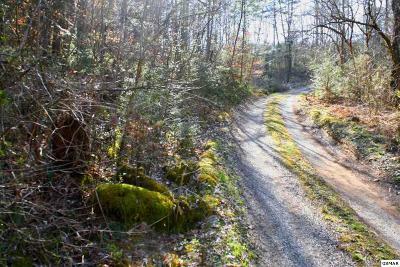 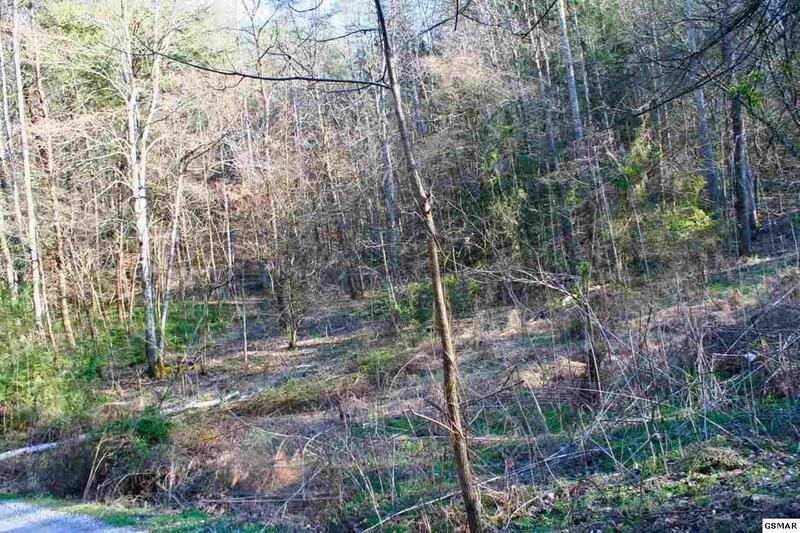 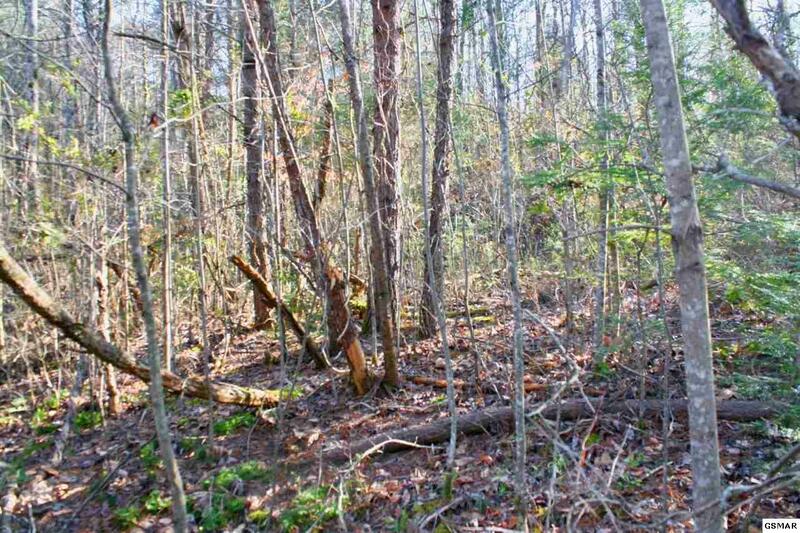 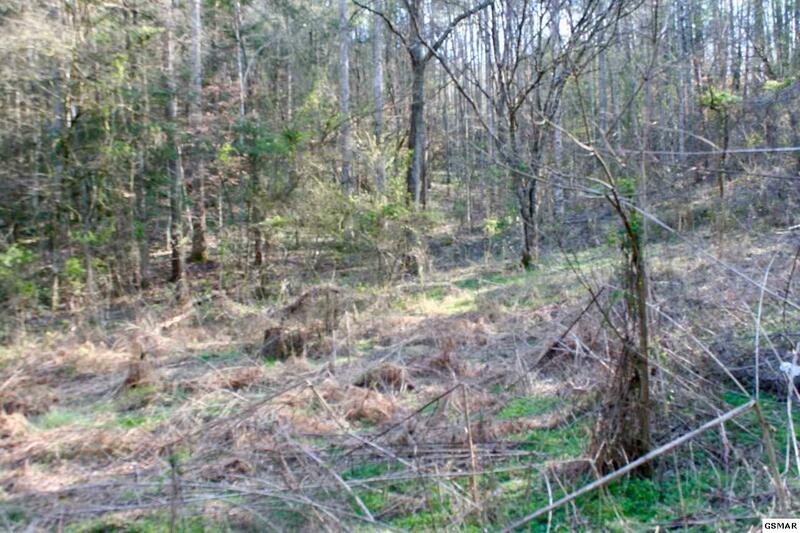 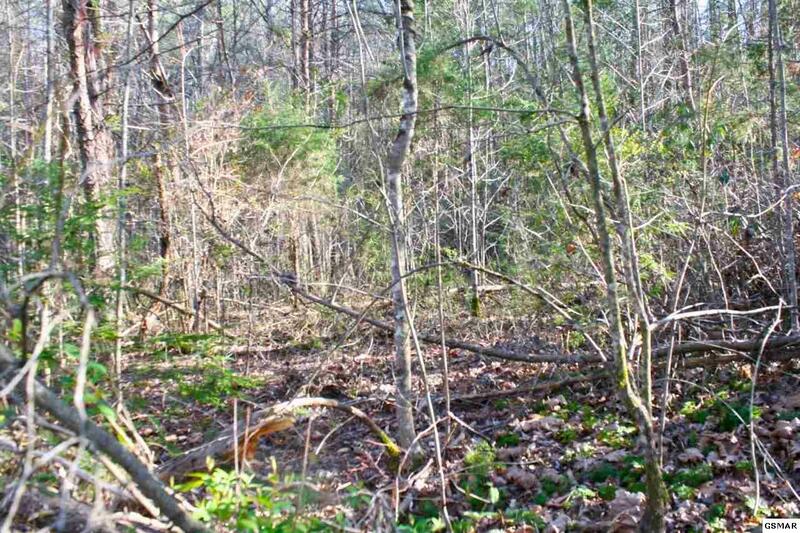 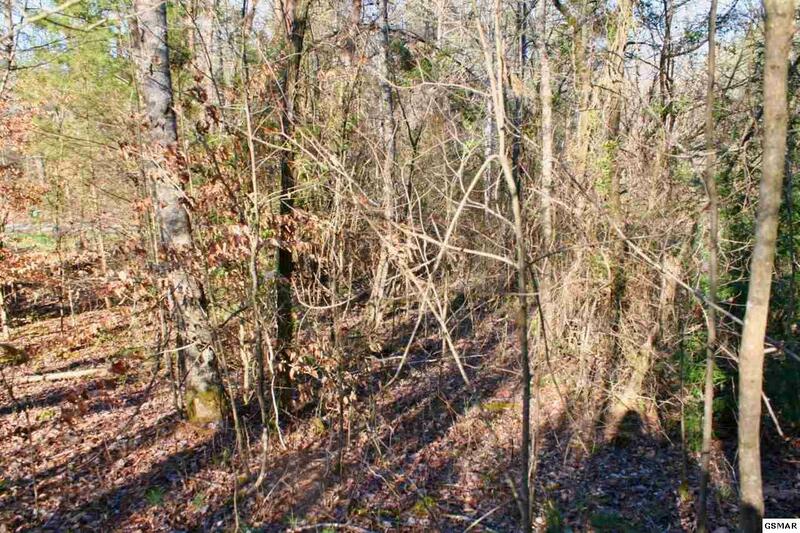 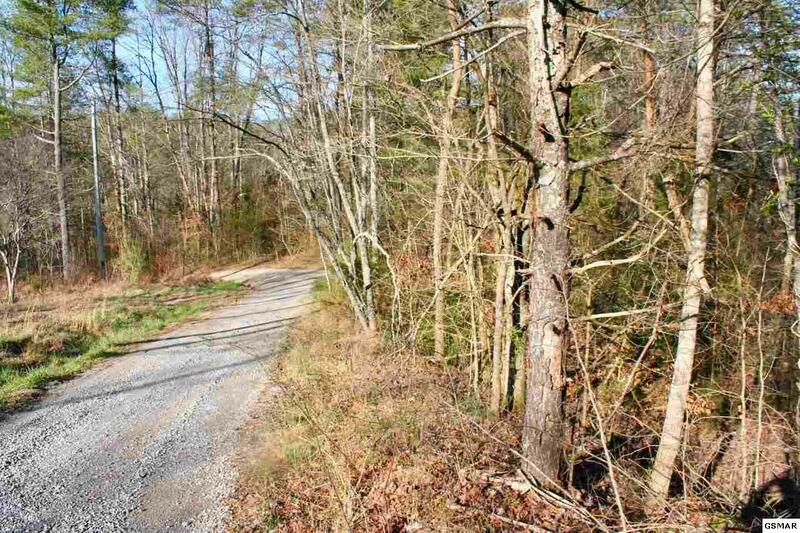 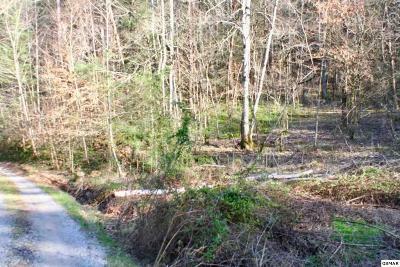 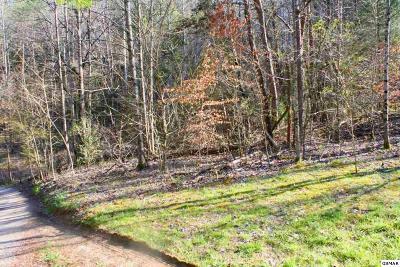 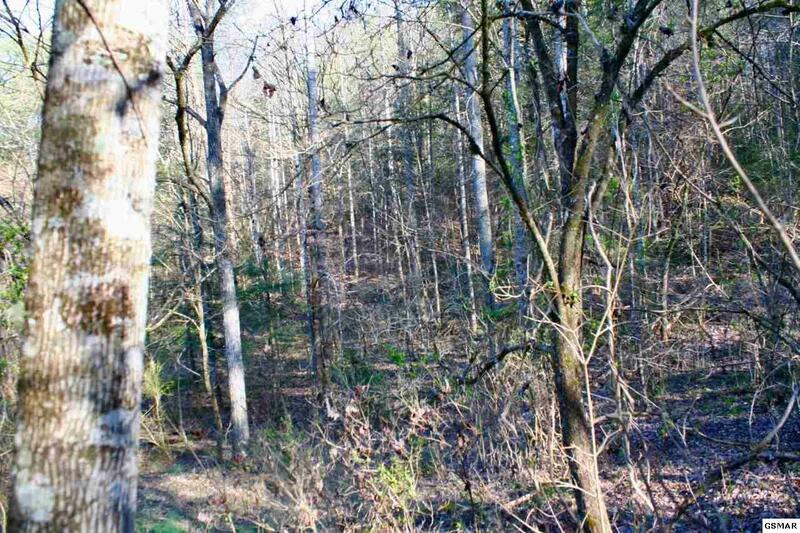 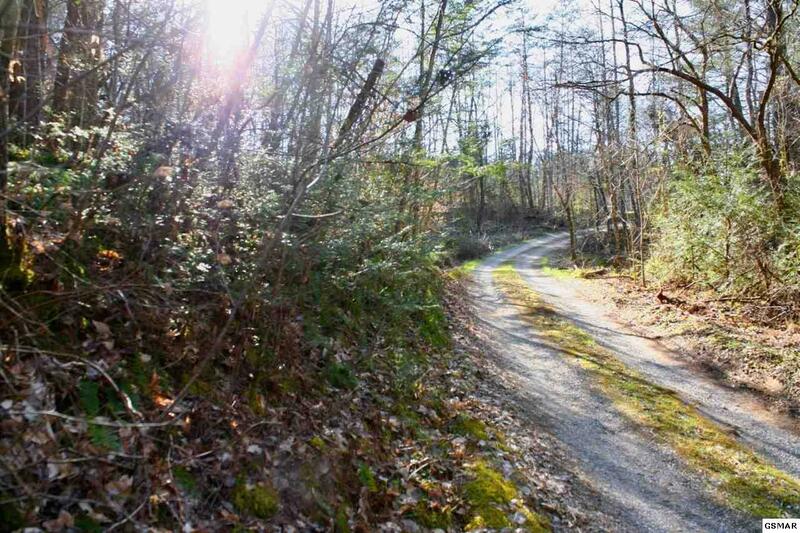 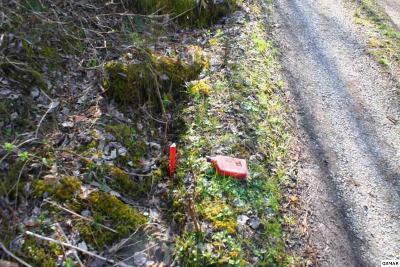 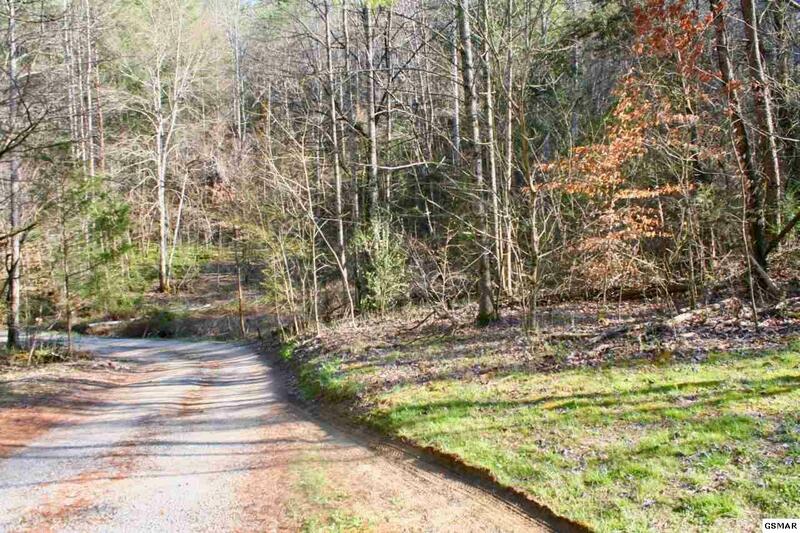 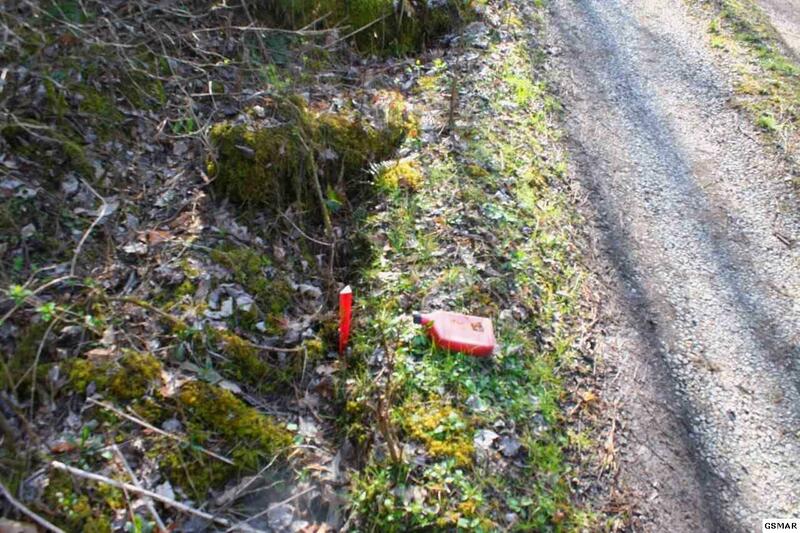 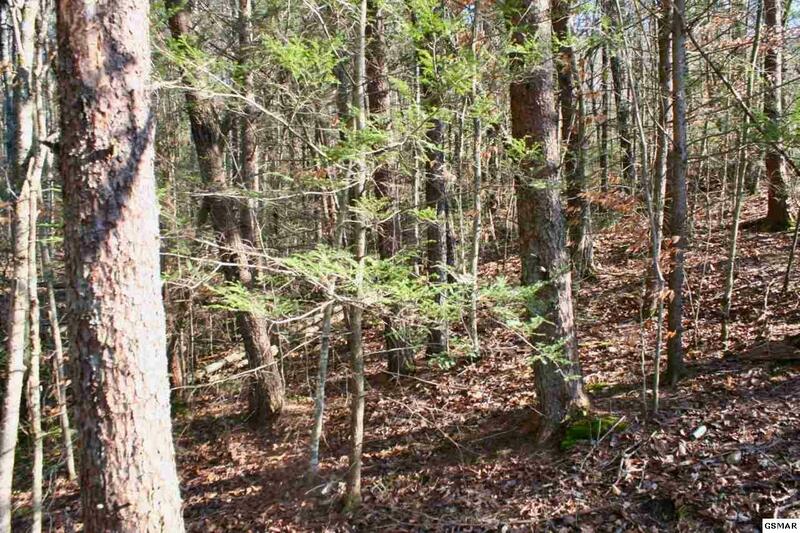 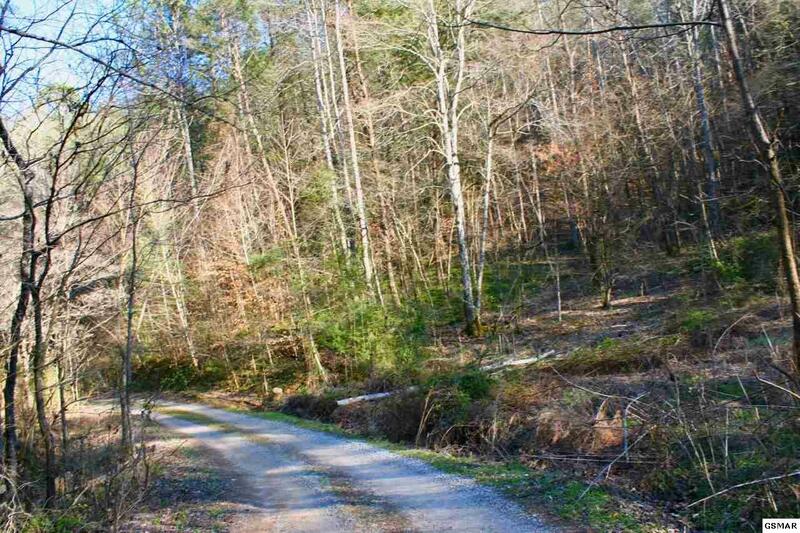 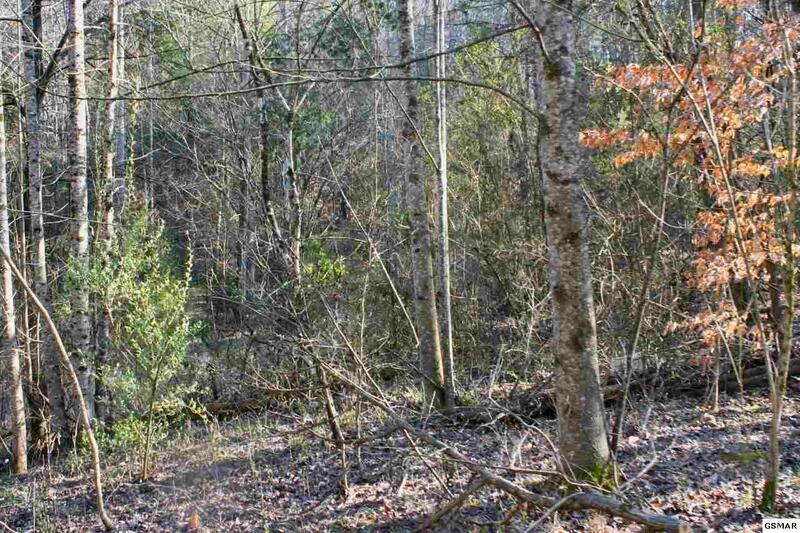 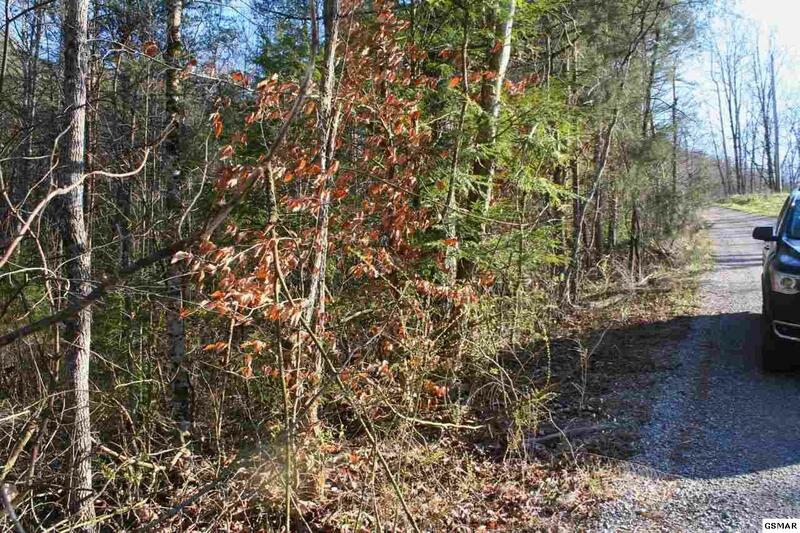 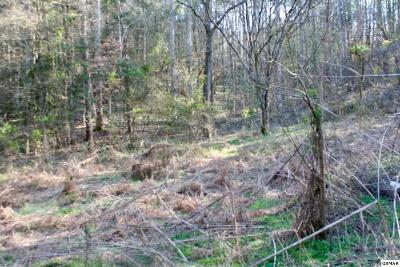 Bring your RV to this secluded wooded lot right off of Bogard Road. 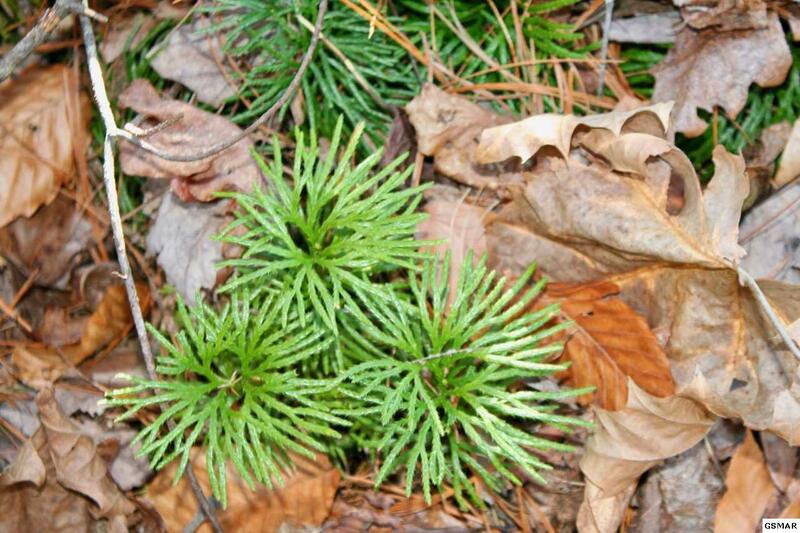 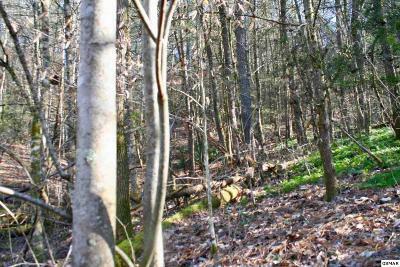 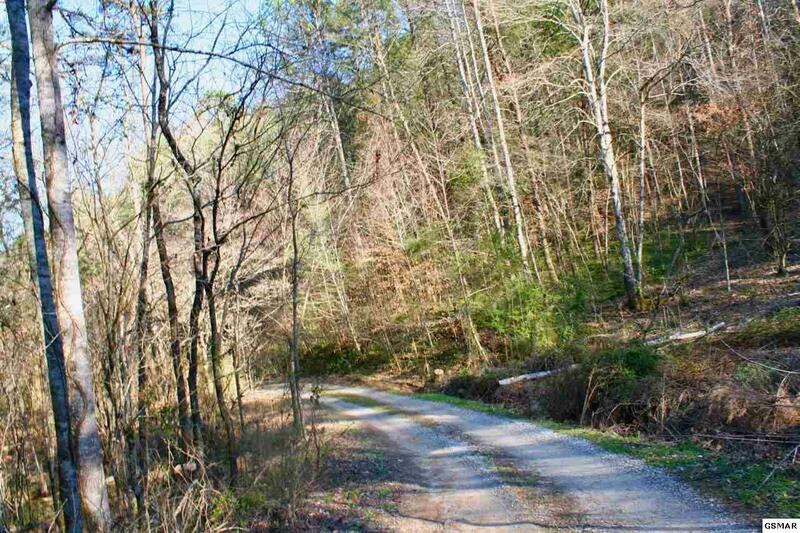 Convenient to Gatlinburg, Sevierville, 2 national Park entrances. 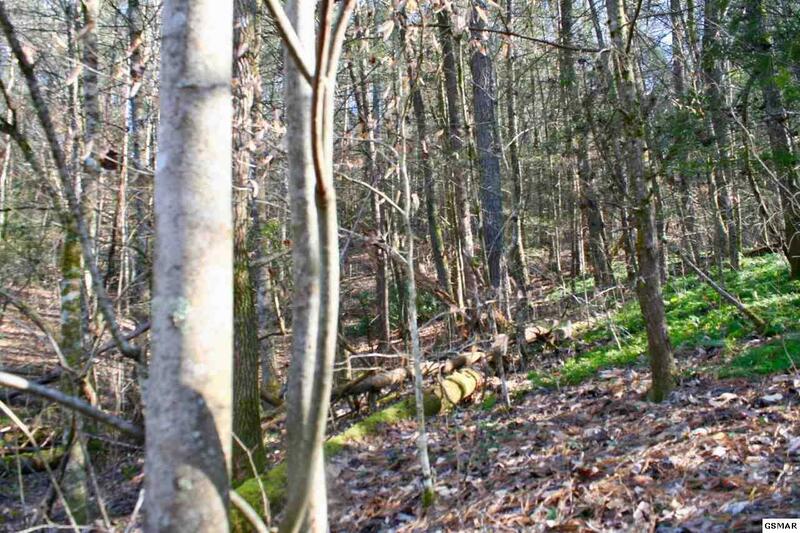 There are lots of level spots to build your dream cabin.